Salamanca Arts Centre is pleased to present Salamanca Moves, a new contemporary dance festival running from 20 September to 1 October 2016 in Hobart, Tasmania. 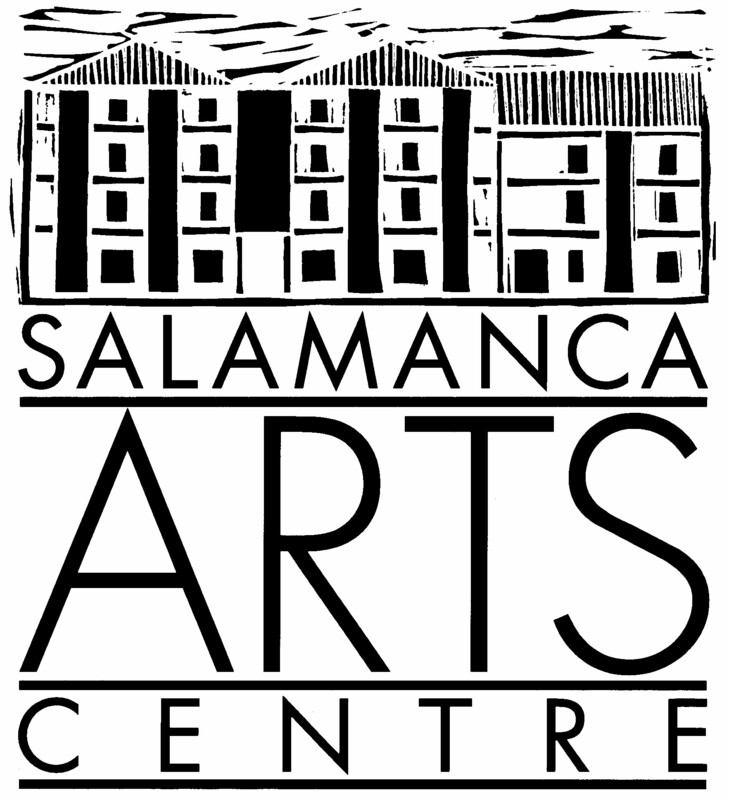 The inaugural biennial Festival will take place across the Salamanca precinct, Moonah Arts Centre and surprise pop ups. Aimed at all ages and all abilities, this community Festival offers opportunities to view, create, perform, experiment, and experience new ways of moving. Curated by Kelly Drummond Cawthon, the Festival delivers an ambitious and extensive program of free and ticketed dance performances, including the creation of new works and critically acclaimed productions. Dancers of all levels are invited to experiment, and get physical through a series of development dance workshops and performance opportunities led by national and international contemporary dance makers. The Festival Dance Companies include: Dancenorth (QLD), Drill Performance, [in]visible Practice, MADE, Tasdance, Tasmanian Youth Classical Ballet Company, Second Echo Ensemble & Stompin. Festival Patron is multi award-winning Melbourne based Tasmanian choreographer, dancer and director Stephanie Lake. In 2014 Stephanie was awarded both the Helpmann Award (A Small Prometheus) and Australian Dance Award (AORTA) for Outstanding Choreography. She also won the Green Room Award for Mix Tape in 2011. Stephanie was awarded a prestigious Sidney Myer Creative Fellowship in 2013 and the Dame Peggy Van Praagh Choreographic Fellowship in 2012. She has been commissioned by Sydney Dance Company, Chunky Move, Tasdance, Dancenorth among others and her works have toured to France, Germany, Denmark, the UK and Singapore and across Australia. For more information and bookings visit www.salamancamoves.com. Join the conversation with #salamancamoves and follow Salamanca Moves on Facebook, Instagram and Twitter.